In an age where everything is constantly being revived, why did it take so long for a TV show called ReBoot to get rebooted? Fortunately, fans of the colourful Canadian cartoon won't have to wait much longer, as it's officially coming back. The news was confirmed this week at the Banff World Media Festival, where Corus Entertainment announced they plan to "reboot the ReBoot universe" with a planned 26-episode run. "The new ReBoot will feature the same action and comedy mix viewers loved in the original series, but with an updated technological universe that will fascinate a new generation of kids," Corus Kids content director Jamie Piekarz said in a press release. 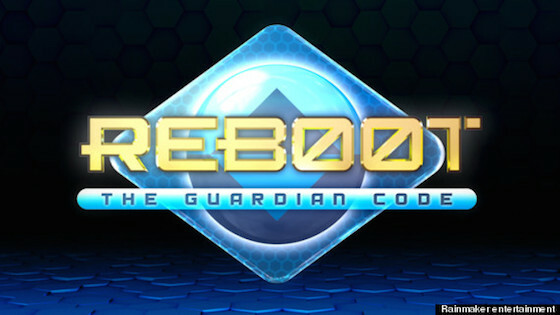 News of the ReBoot reboot has been floating around since last year, when Vancouver's Rainmaker Entertainment revealed that the show will be called ReBoot: The Guardian Code. ReBoot has been off the air since 2001. A premiere date for ReBoot: The Guardian Code has not yet been set.